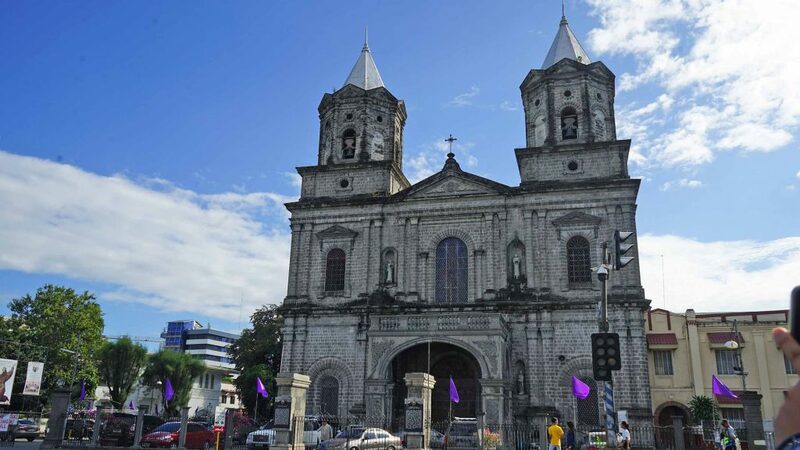 Just a mere 1.5 hours drive from Metro Manila, Clark Pampanga remains to be one the most popular destinations for city dwellers. Once a central military base of the US, Clark has now evolved into a budding metropolis of its own. In fact, with the impending plans of turning it into the next ‘Green” CBD, a lot has changed in the past few years. 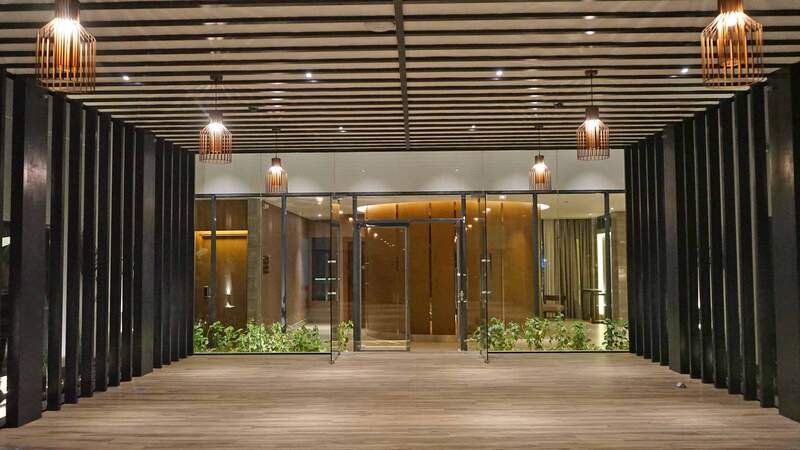 Now, more and more residential buildings and commercial establishments have sprouted in the airbase and in surrounding areas like Angeles. Thus the term “Metro Clark” has been coined. 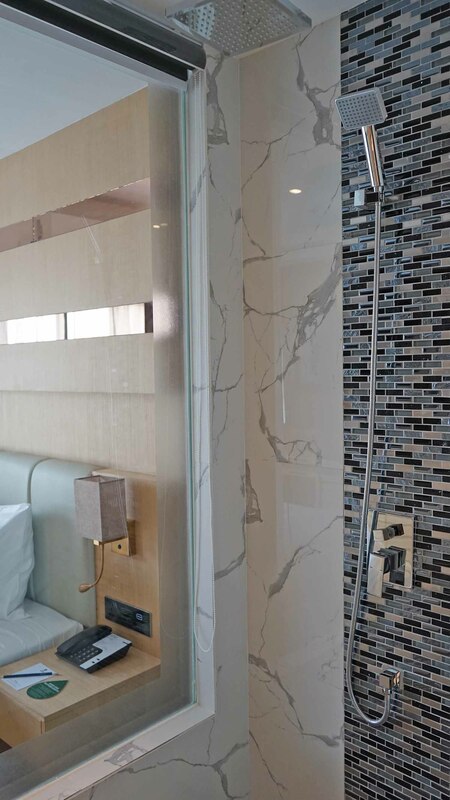 And most recently, a new hotel has opened in Metro Clark that’s sure to delight business travelers, vacationers, and families alike. 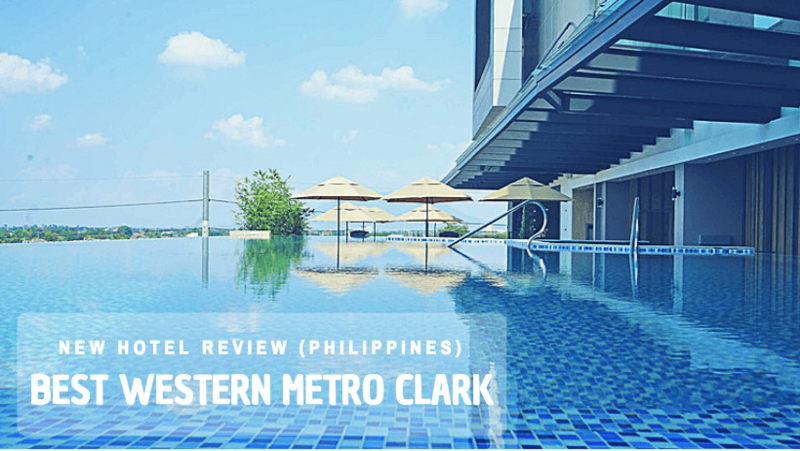 Here are 5 reasons why you should stay at Best Western Metro Clark Hotel when in Clark. 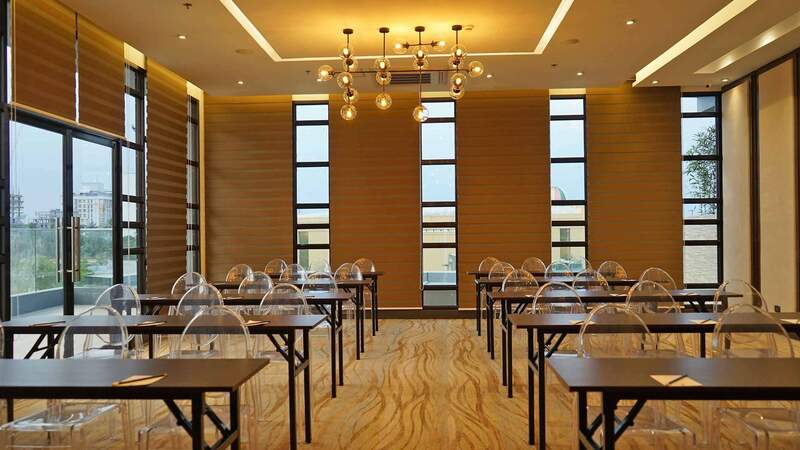 Located along Mc Arthur Highway Angeles, Best Western Metro Clark is an 85-room hotel in the within the business and entertainment areas of Clark. I, for one, appreciated its central location as our weekend in Clark was intended to be a free flow easy one. Filled with food discoveries, historic appreciation, and pure relaxation. I’ll talk more about the food later on. But all I can say is that any hungry Juan will surely appreciate where Best Western Metro Clark is located. 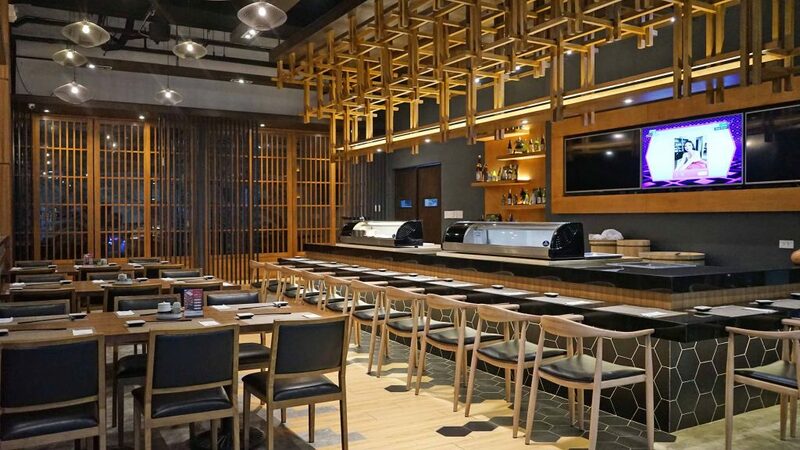 Downstairs, there are two restaurants ready to delight your palate with their delicious Japanese and American-Mex flair. And as you step out of the hotel, a whole slew of exciting local cafes and restaurants await to feed you (like the famous 19 Cupong Cupong). History aficionados can also enjoy the rich past of Angeles. 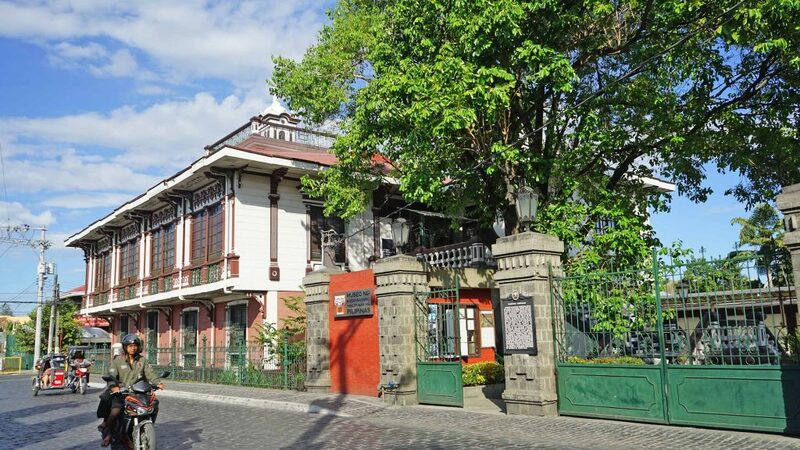 All it takes is a short 20 minute jeepney ride to the town centre to see the heritage gems of Angeles: The Pamintuan Mansion and the Sto. Rosario Church. It’s also just a short 15-20 minutes ride to the Clark International Airport. 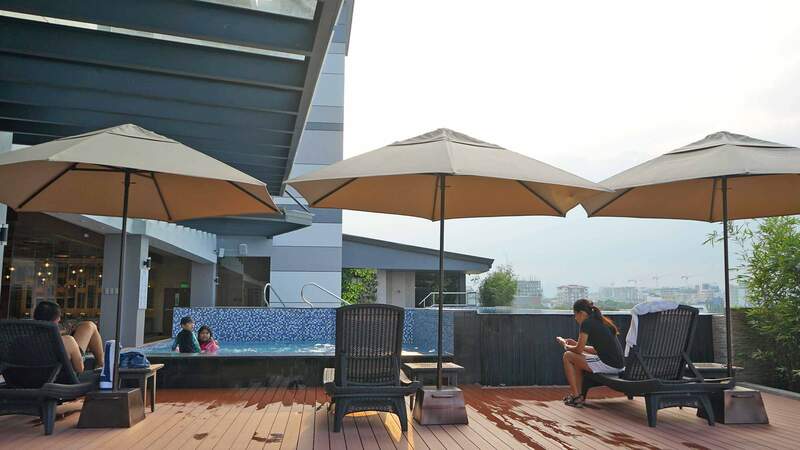 Making it an ideal place for some quick R&R if you’re catching a flight to and from Clark. OR… an excellent jump off point to the upcoming Hot Air Balloon Festival 2019 in Clark! 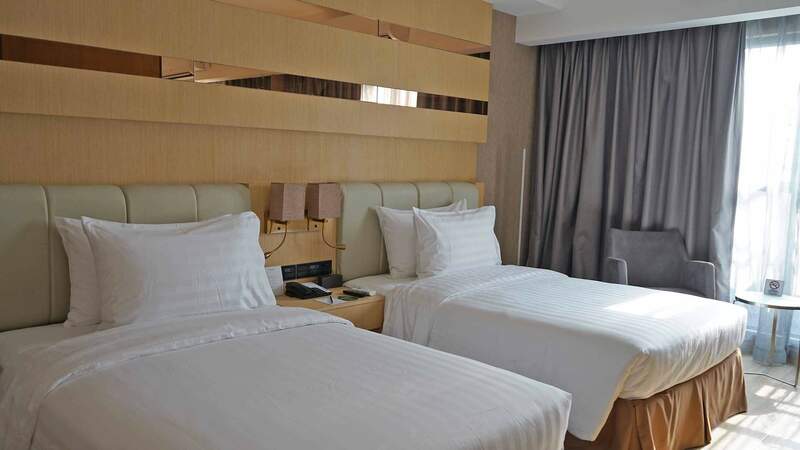 All 85 rooms in Best Western Metro Clark Hotel are well-appointed and spacious. 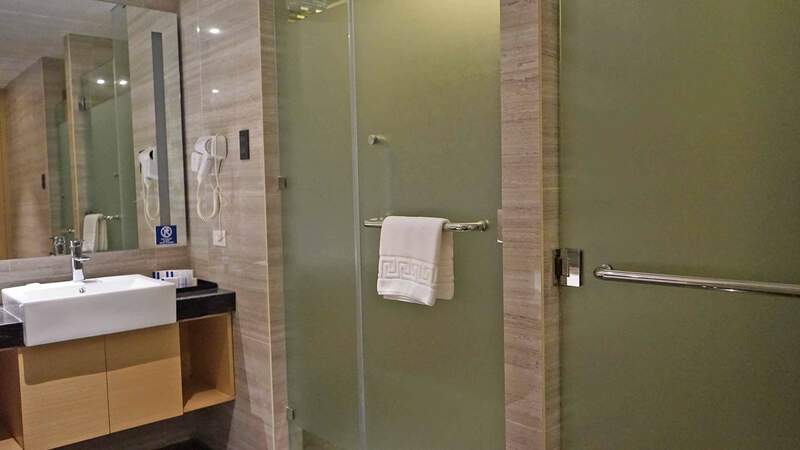 Each room is equipped with ensuite bathrooms with tub, airconditioning, a digital safe, mini bar, water percolator for coffee and tea, and large LED televisions with cable channels. And of course, high-speed internet is available on the premises. During our weekend trip, I stayed at one of the 77 Deluxe Rooms at Best Western Metro Clark. And I loved it! A spacious 35 square meter room, with a cozy contemporary design. It also feature a comfortable sitting area slash work table. I loved the floor-to-ceiling windows that allow natural light during the day. And at night, a beautiful view of the busy streets of Angeles. 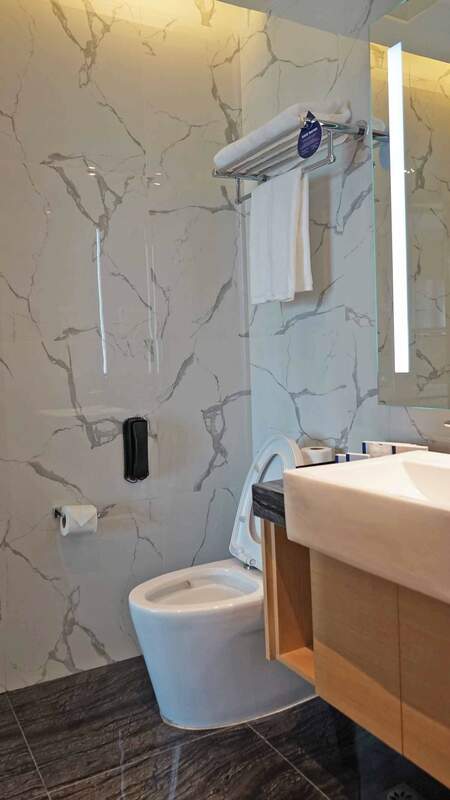 I also enjoyed the spacious ensuite bathroom it has. It was clean, well-lit, and well-built. I loved that it had a bidet, a magnifying mirror for women, and a separate rain shower head and bath tub. Looking for a little more extra luxury? 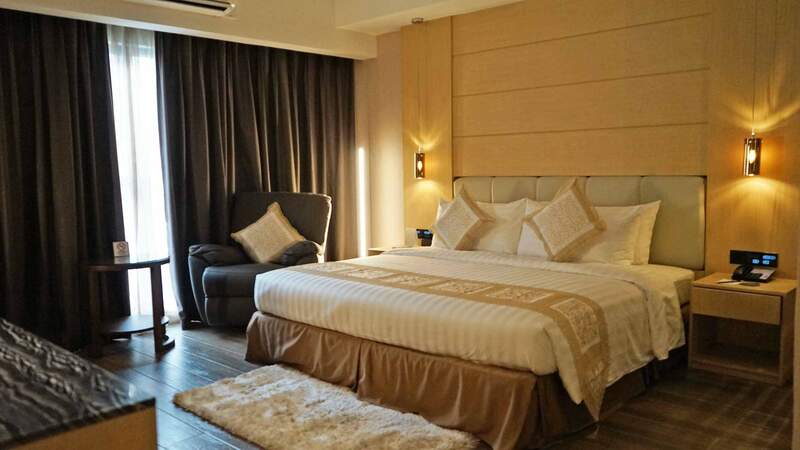 Indulge in Best Western Metro Clark’s 6 Executive Suites and 2 Presidential Suites. 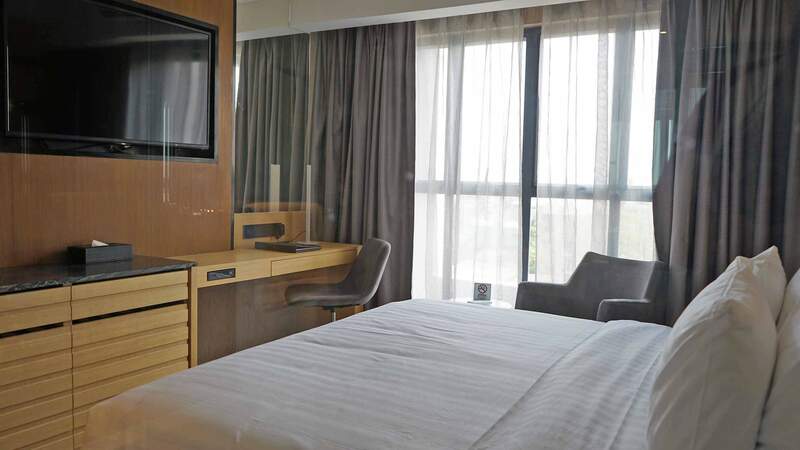 Spacious and inviting, the Executive Suite offers larger space and ample room, endowed with comfort perfect for those lazy days away from home. 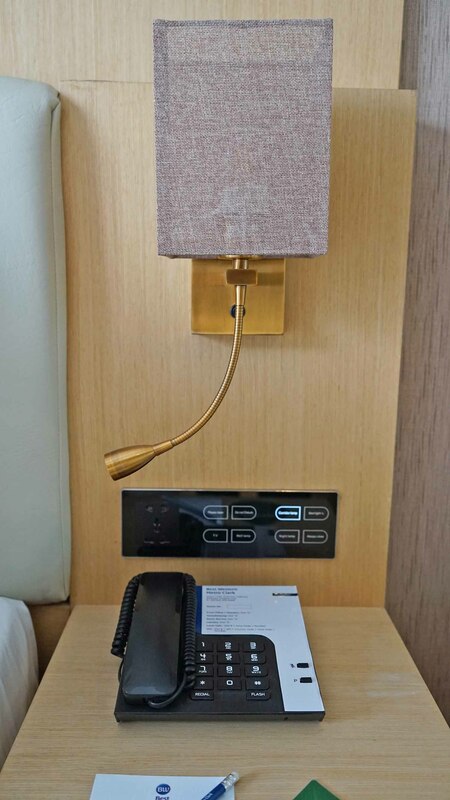 Take care of business at the work desk with lamp and wired Internet access portal and enjoy a wonderful night’s sleep on the quality beds. 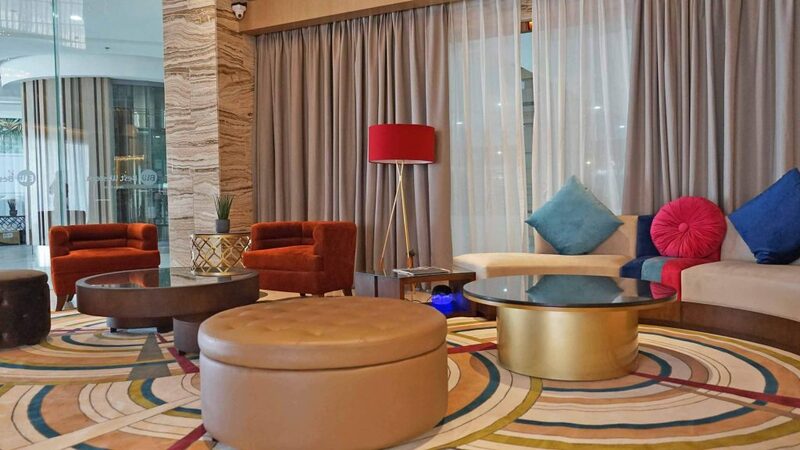 Whether having a get together with family or friends, the Presidential Suite, is perfect. 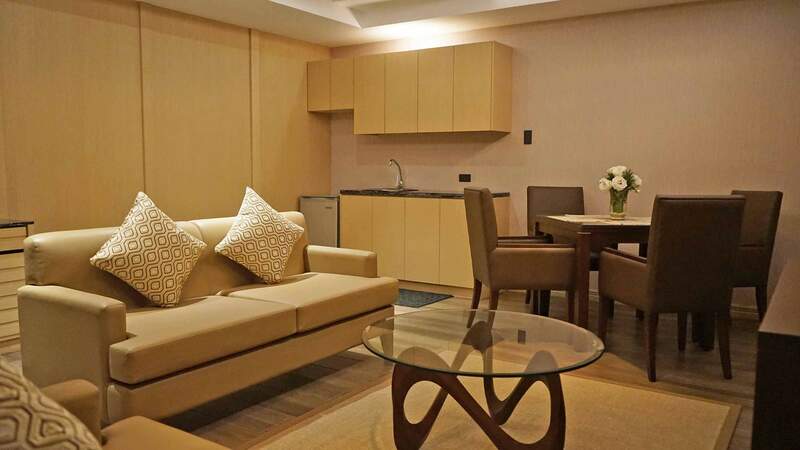 The suite features a separate bedroom and open plan living area to entertain guests’ with comfort. The lounge has a stylish and cozy sofa set, dining chairs and a kitchenette with a microwave, large refrigerator and kettle for the full comfort experience. 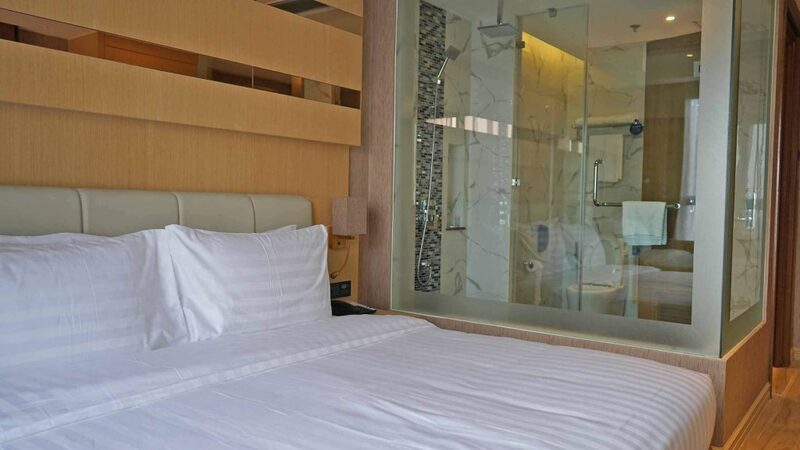 The bedroom has a work desk with internet access and an ensuite bathroom with refreshing shower and separate bathtub. 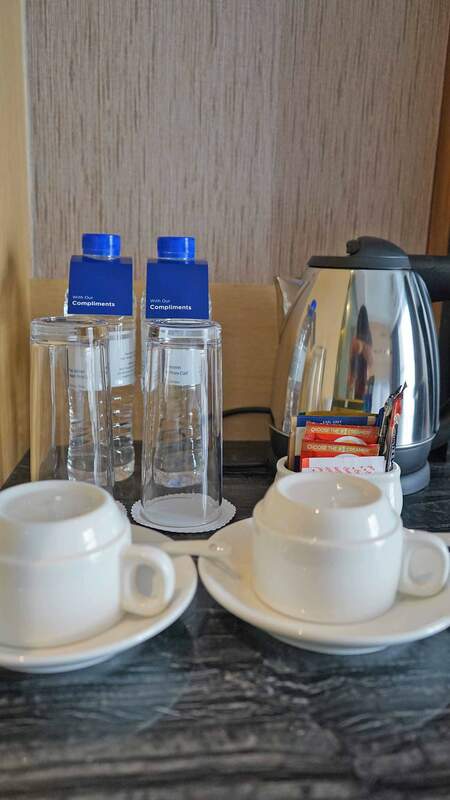 Clearly all the works for a posh and stylish stay at the Best Western Metro Clark Hotel. 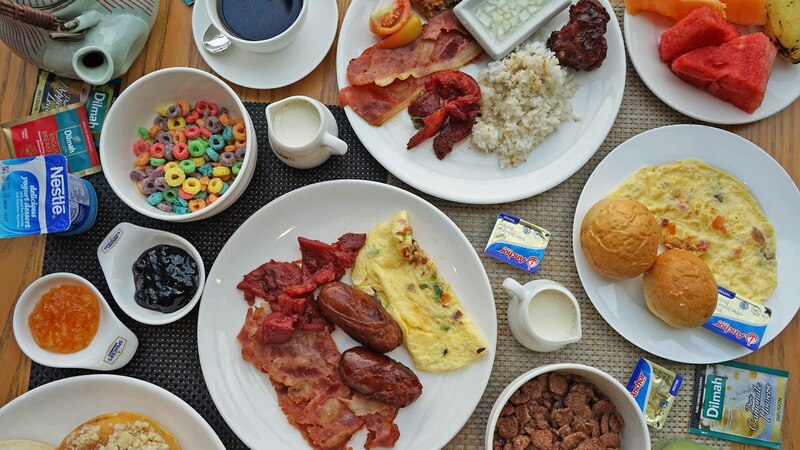 As mentioned earlier, foodies get a run for their money when they stay at the Best Western Metro Clark Hotel. 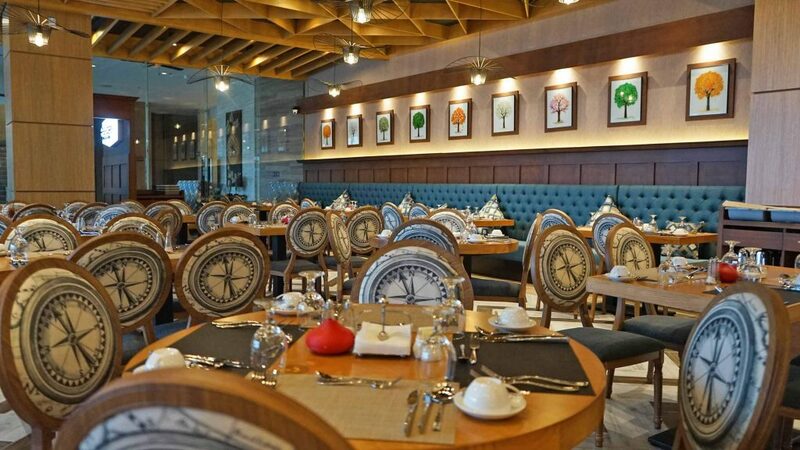 Find gastronomic delight at the handpicked restaurants located at the lobby level. 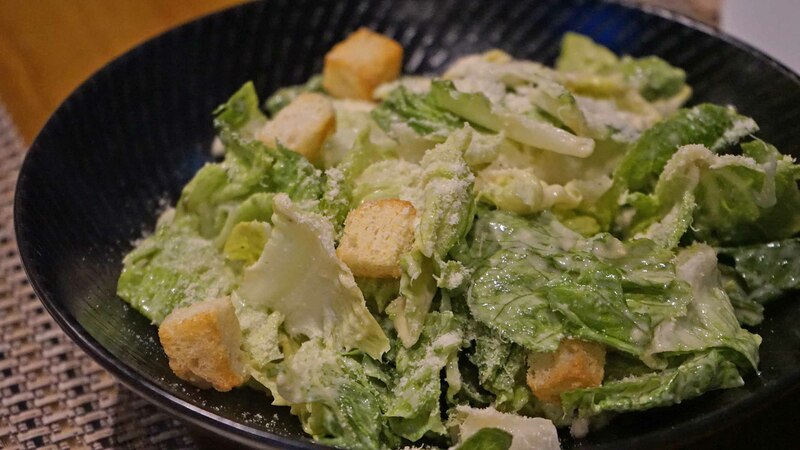 We personally tried two of them and we were definitely impressed. 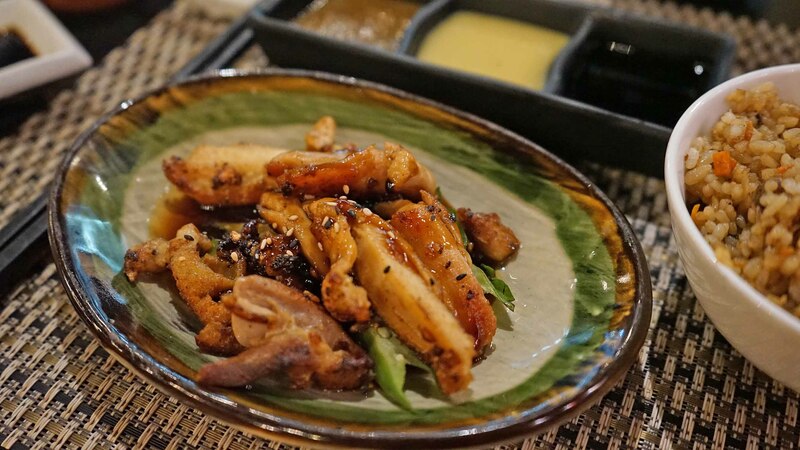 For starters, have a umami-rich bento lunch at the Namari Japanese Bistro for only Php 199+. 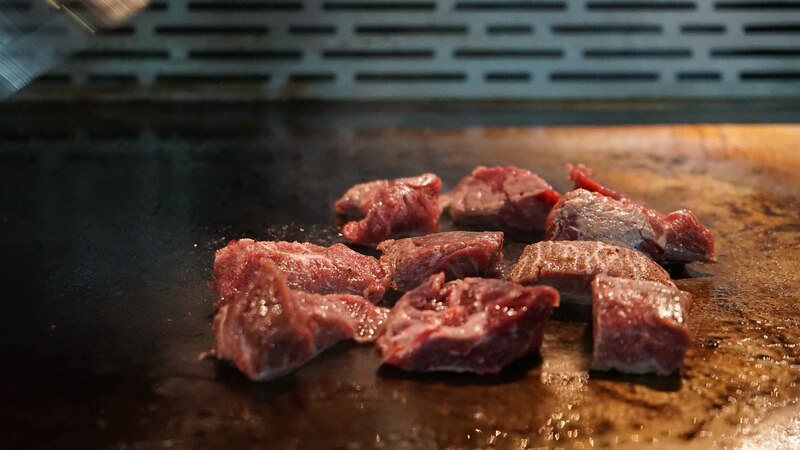 Or take it up a notch higher with their bestselling and equally-appetising Teppanyaki Omakase for dinner. 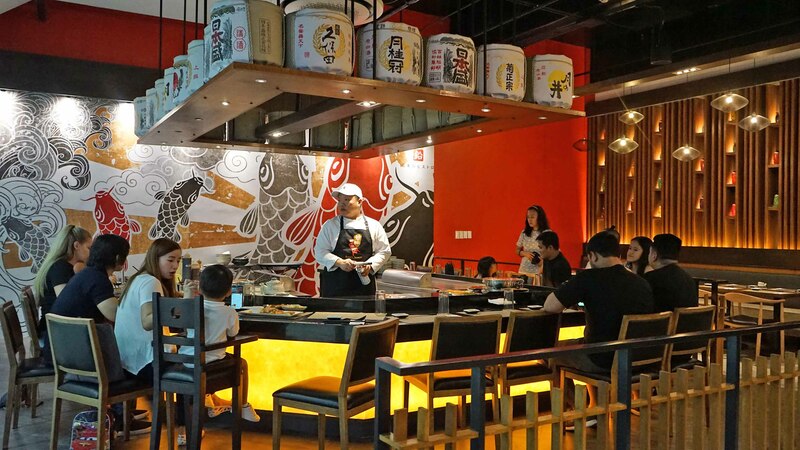 We had the Php 1088.00 Omakase buffet and it was a mouthwatering 7-course meal. 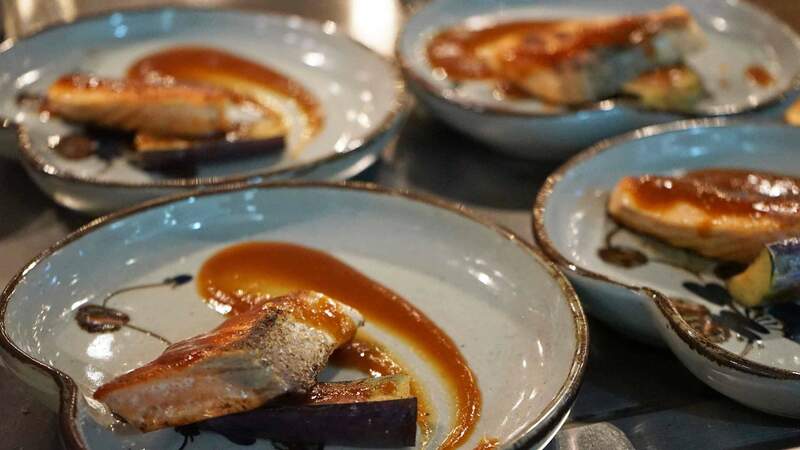 I particularly enjoyed the spicy squid, the tender beef sakoro, and the savoury miso salmon. 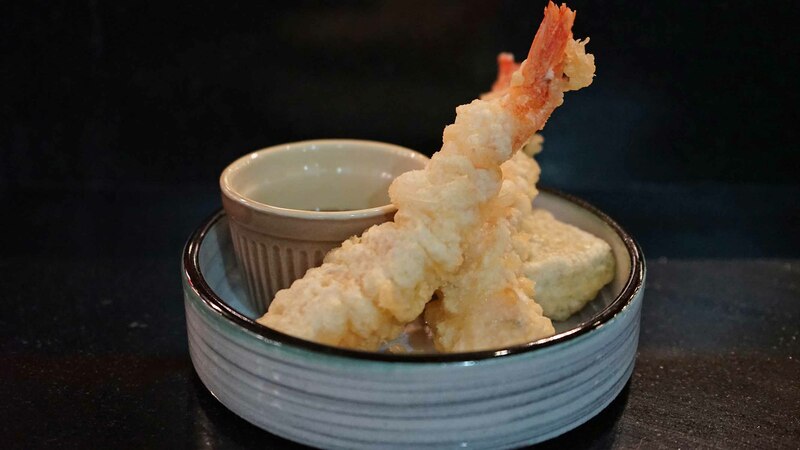 The Ebi Tempura was also a clear-winner with the perfectly seasoned and crunchy batter. Namer is open from 11:30 AM to 12:00 midnight everyday. 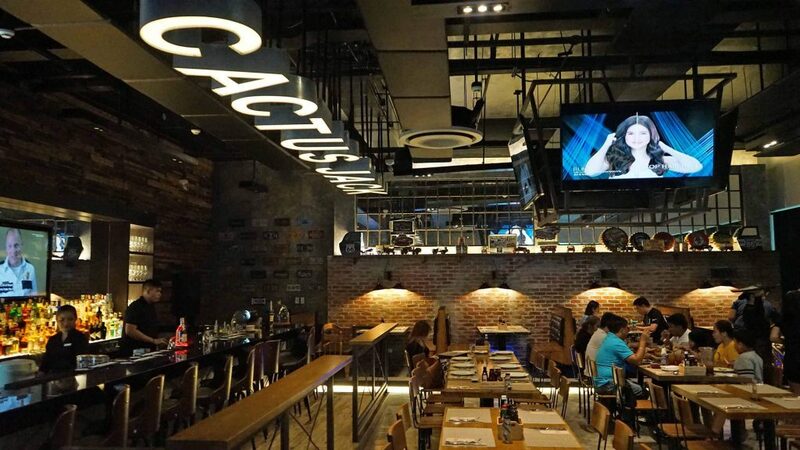 For dinner on our second night, our group had a taste of delicious American-Mex cuisine at Cactus Jack Smokehouse. 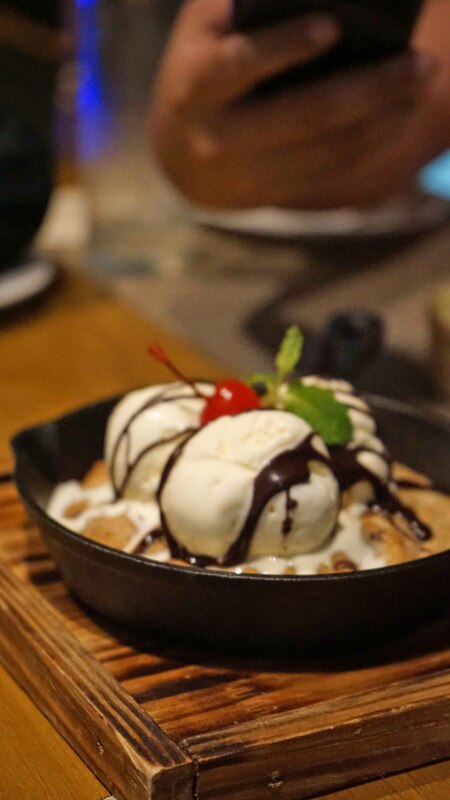 They serve a medley of tasty array of comfort food including ribs, grilled items, awesome desserts, and delicious drinks. 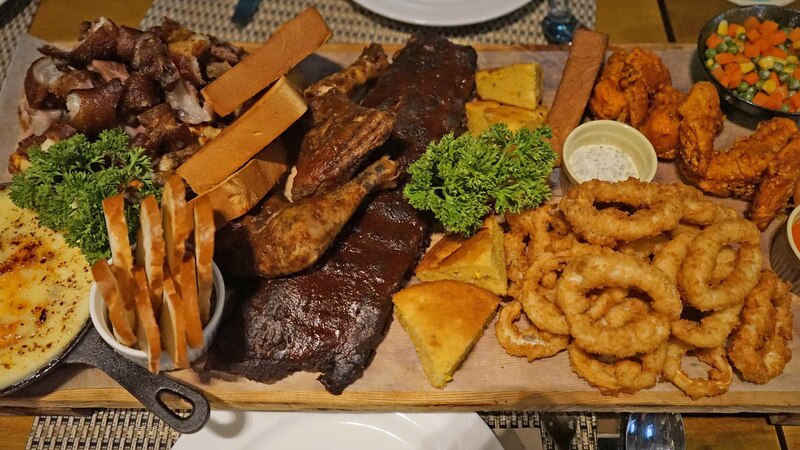 I think everyone in the group can agree that the calamares, tender ribs, cheese fonduido, and smores were the best of the bunch. 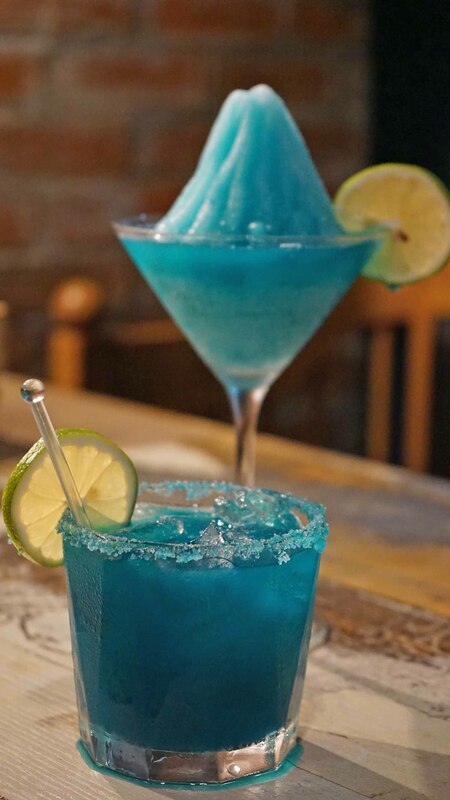 Their frozen margarita was also the perfect drink to cap off the night. I am a big breakfast person, to say the least. And I am super happy that the Best Western Metro Clark Hotel has a well-put restaurant to serve breakfast for their guests. While also open for lunch and dinner, we got impressed with the breakfast spread that Spencer’s Fusion has to offer. 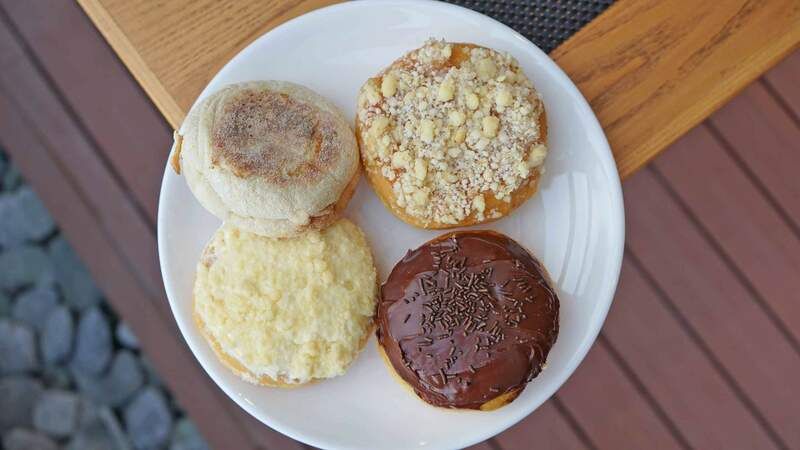 Breakfast is served from 6:00 to 10:00 AM daily. 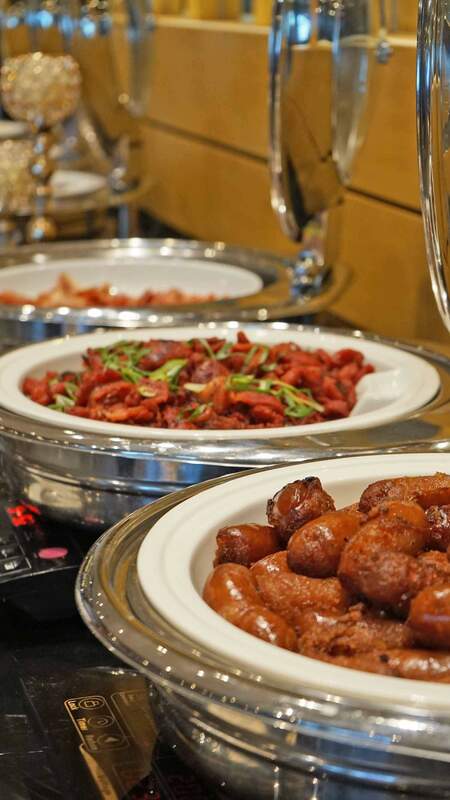 Dine with delight as you savor and enjoy a wide array of cuisines from American, Continental, Asian & Filipino dishes. On one side, hot items are served as viands with rice. On the opposite side, enjoy cereals, breads, and fruits. 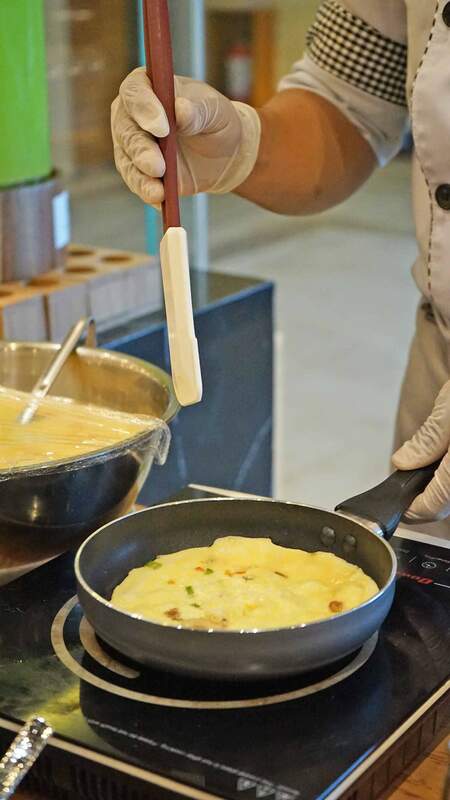 There’s also an egg station cooked fresh off the pan! 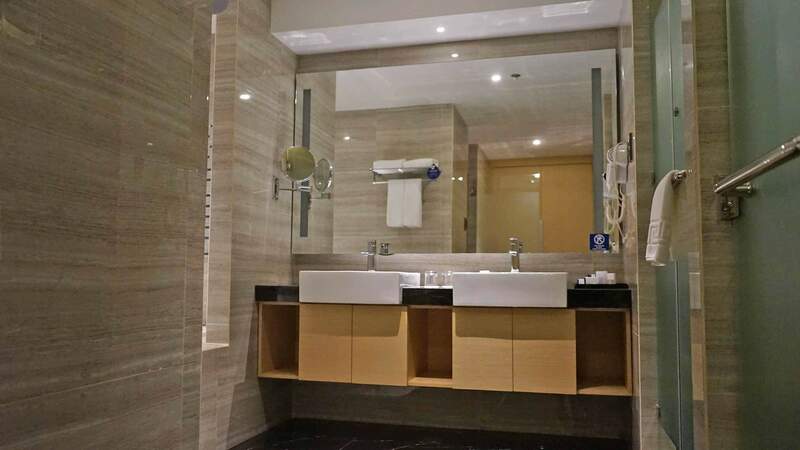 Another thing that’s quite impressive is the hotel’s well-built facilities. 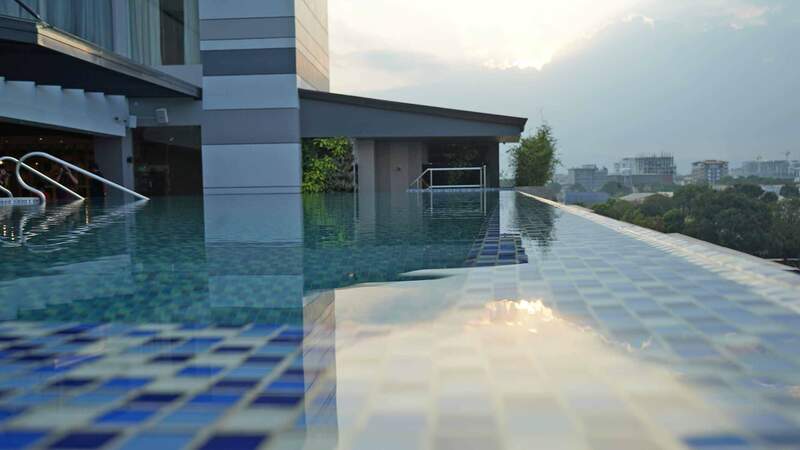 On the 4th floor, have some well-deserved R&R at the infinity swimming pool. 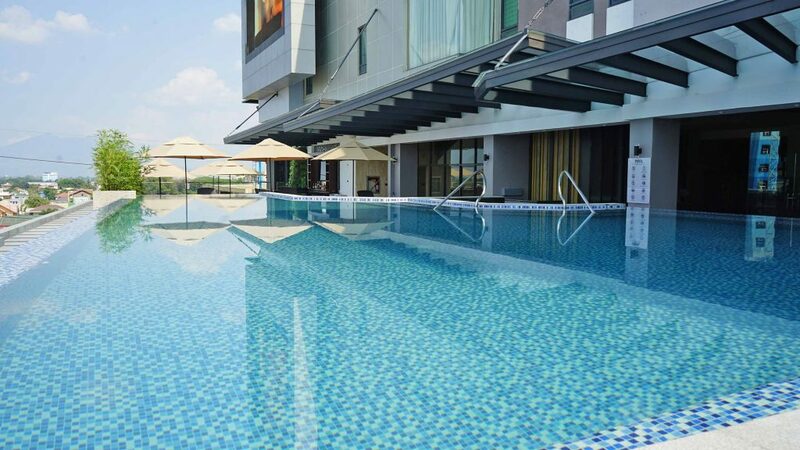 The main pool is 4 feet deep while kids can splash about in the foot-deep kiddie pool. 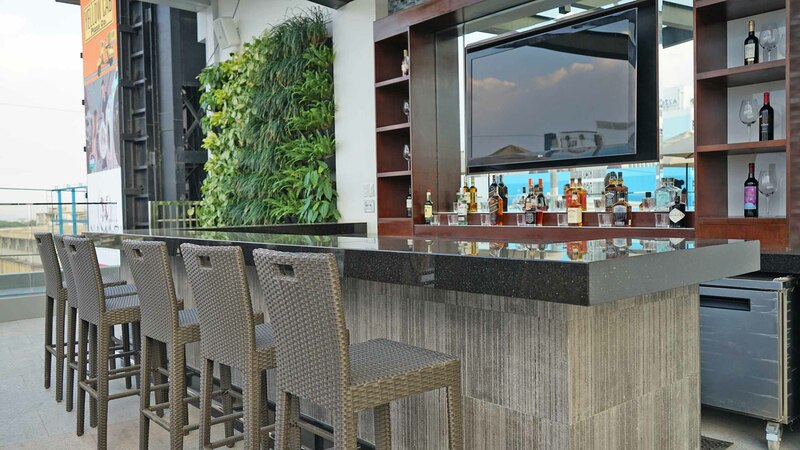 Or why don’t your sip a drink or two at the hotel’s pool bar while gazing at the gorgeous sunset set against the beautiful Mt. Arayat? 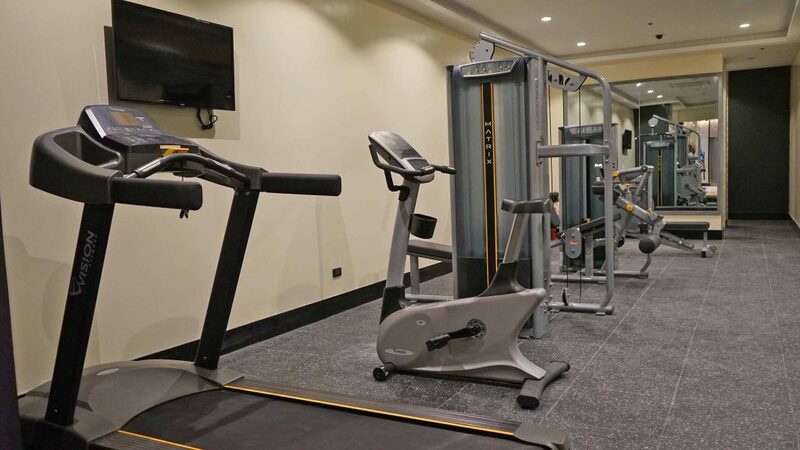 Alternatively, you can also go a floor up and have a fitness session at the hotel’s gym room. Have a meeting or special occasion to celebrate? 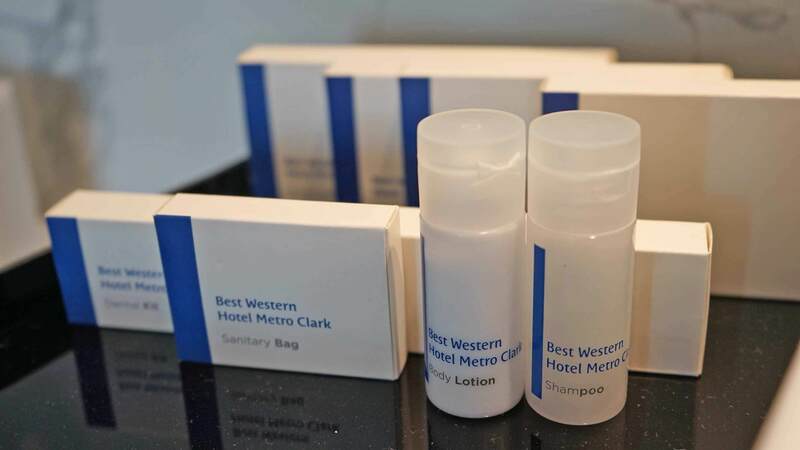 Best Western Metro Clark Hotel has you covered. Also located at the 4th floor, there’s a 405 sum. 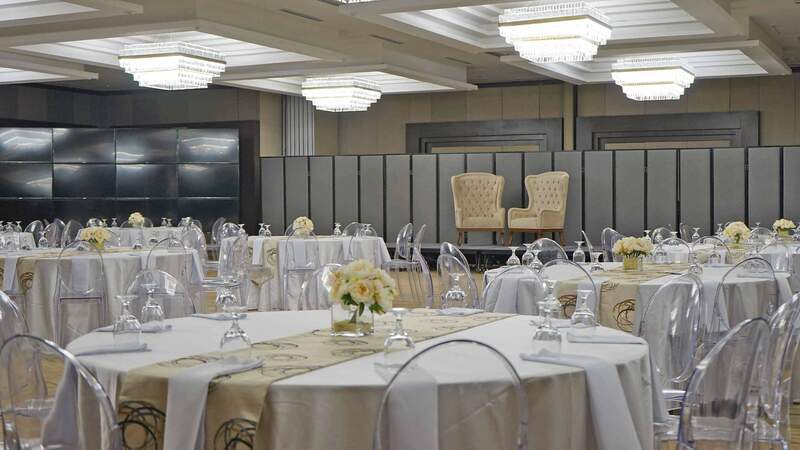 function room that can fit unto 360 guests. 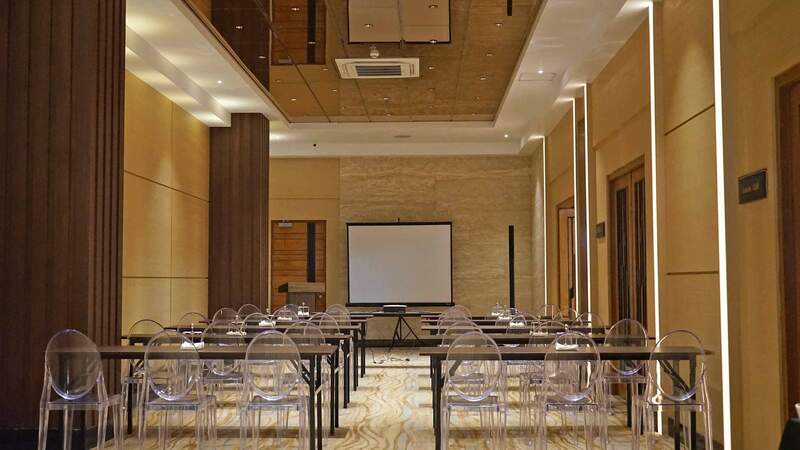 While their cozy conference room can accommodate 25-30 guests. Lastly, what made our stay at the Best Western Metro Clark Hotel even more delightful was the top-notch service and warm hospitality. 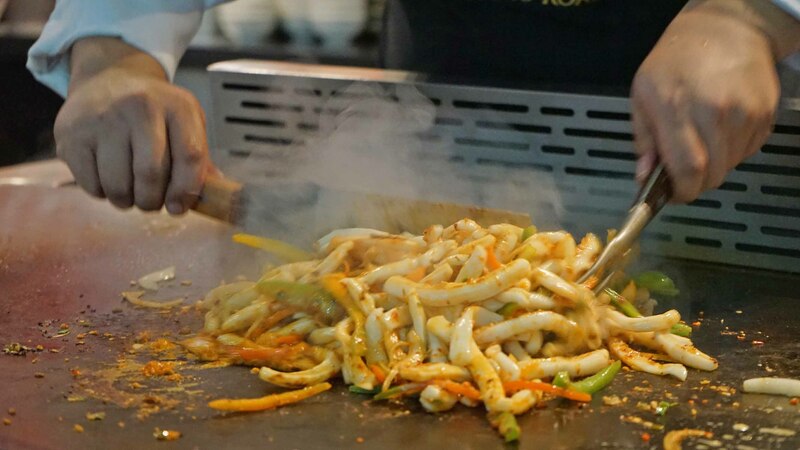 From the reception, bell, to dining, expect nothing but the best service. From the time we checked in to the time we left the hotel, everyone was just friendly and pleasant. True everything was not all smooth-sailing at the start as they were just on soft opening. But all the staff did make sure our needs were attended to very well. Ready to book? 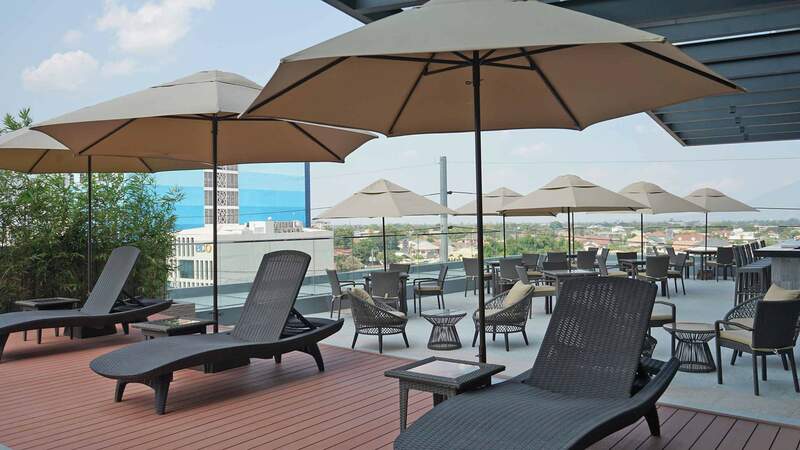 You can experience the Best Western Metro Clark hospitality with their special opening room promo. 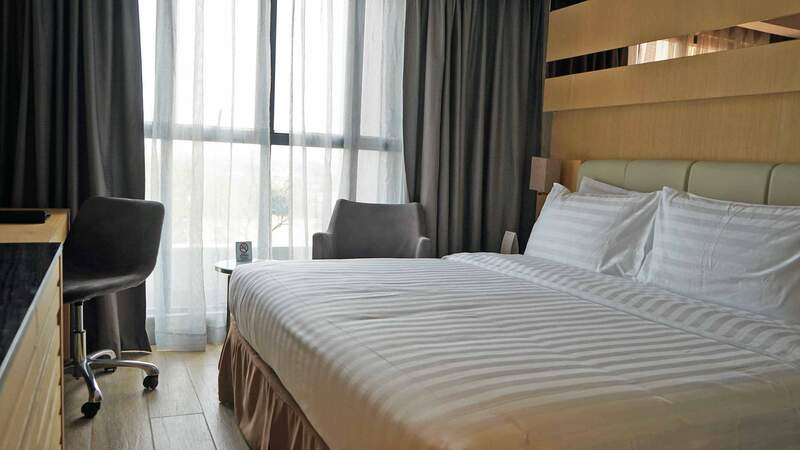 Book a Deluxe Room for only Php 3,500.00 nett per night with buffet breakfast for two. But you need to hurry. 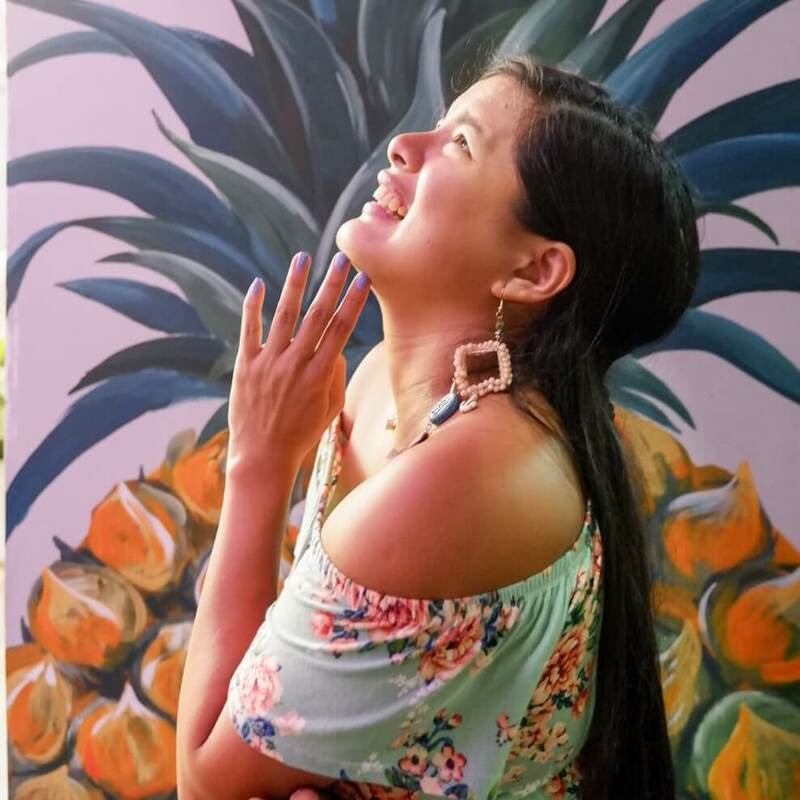 Promo only runs until May 31,2019! Best Western Metro Clark is located at MacAthur Highway Balibago, Angeles City, Pampange (Saver’s Club Mall). For inquiries or reservations, call +6345 409-9999 or E-Mail info@bestwesternmetroclark.com. You may also visit www.bestwesternmetroclark.com for more information.